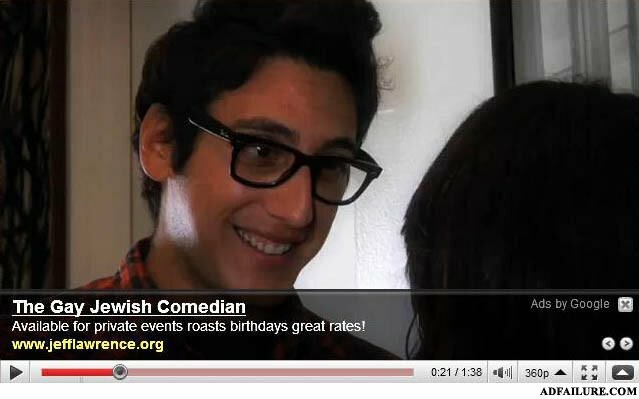 I take it that Kassem G is a straight Muslim ? Great rates for whom ? The jew ? We neva need Hitler dude... Not cool. Its not an add, its the description. "Oooweeeooo I look just like Buddy Holly. Oh ho, and you're Mary Tyler Moore...."
I didn't realize Youtube ads advertised for the video being played.